Of all the challenges organizations face,keeping the network safe is a high priority. In the midst of balancing security measures against organizational needs, one consideration that can't be overlooked is employee privacy. It is essential to achieve the right mix in keeping the organization secure and employee's rights protected. If done correctly, employee privacy and cybersecurity measures can peacefully coexist. To protect employee privacy, organizations must set policies with regards to sensitive data and they must clearly convey those policies to employees. An employee rights policy document should be expressly written with the protection of the employee data in mind as employees have a right to know how, when and by whom their data is accessed. These policies should answer employee questions such as; "Does the company have the right to monitor my email? "; "Does the company own everything stored on my computer? "; "Can I use my corporate cell phone to make personal calls? "; and, "Does the organization have the right to monitor who I am talking to?" While some policies may seem like an invasion of privacy, often an organization needs to prioritize the business over the individual. To avoid issues down the road an organization must be up front and convey why the policy is in place. Most corporate network security policies serve a dual purpose, to protect the organization and to prevent someone from stealing sensitive information such as an employee social security number, health records or salary information. Network security policy can range from instituting measures to prevent employees from downloading games or visiting certain websites to mandating regular password changes that will keep private data more secure. An effective security policy outlines what specific actions and devices are allowed to connect to the network. One of the biggest risks an organization faces is an employee unknowingly divulging a password or clicking on a malicious link. 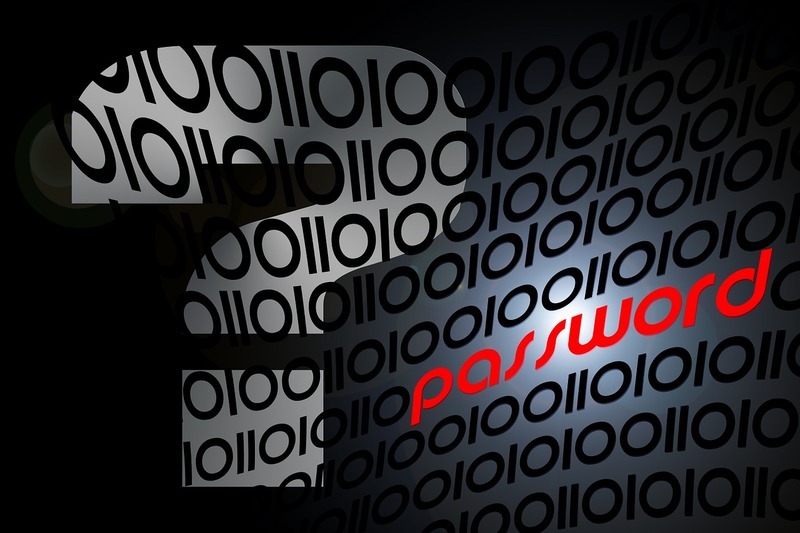 A real cyber-savvy organization moves beyond password strength to teach employees best practices and encourages accountability and reporting. When staff is educated, monitoring measures can focus on preventing security breaches and threats instead of watching over employee actions. This major, yet often overlooked, aspect of educating staff on acceptable use of technology and the real risks of misuse, should outline actions employees can take that will help keep organizational data safe. Enlist employees help and, at a minimum, have annual training that shows employees how to recognize and respond to risks to protect and preserve enterprise data. Along with communicating best practices, IT can minimize their vulnerability through applying software patches as they roll out, instead of delaying. This is a very simple yet effective step to take to prevent threats. Infrastructure must be protected from threats using monitoring technologies to detect unusual activity. Next-generation firewalls can help protect assets and simplify security through sandboxing, anti-virus protection, traffic monitoring, quarantine of suspicious traffic, and real-time identification of potential attacks. For those who don't have sufficient security expertise and IT staff in house, find a reliable business partner with knowledge of your business needs. To protect your organization while still allowing employees privacy, it's best to partner with security experts like those at Resilient Intelligent Networks. Resilient can guide you through the process of choosing the optimal security technology for your unique business and infrastructure needs.